Informal, drop-in session for owners of businesses based in the Heatons. 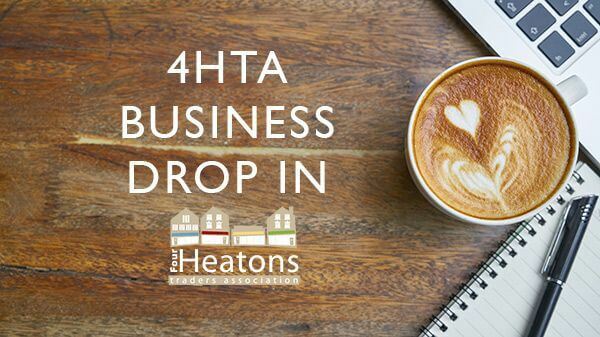 If you are unable to attend our member meetings, or have an issue or idea for the Heatons that you would like to discuss, then this is an opportunity for local business owners to have contact with the 4HTA. If you are not currently a member of the 4HTA, or are a new member, these sessions also provide an opportunity to find out more about the organisation, what we do and how we can help support your business. Drop-in sessions are held on a Thursday in a different business area each week. 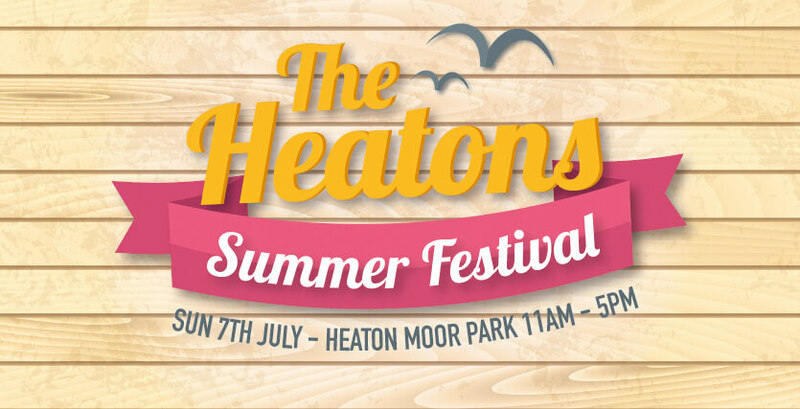 Quarterly member meeting of the 4 Heatons Traders Association - all members welcome. 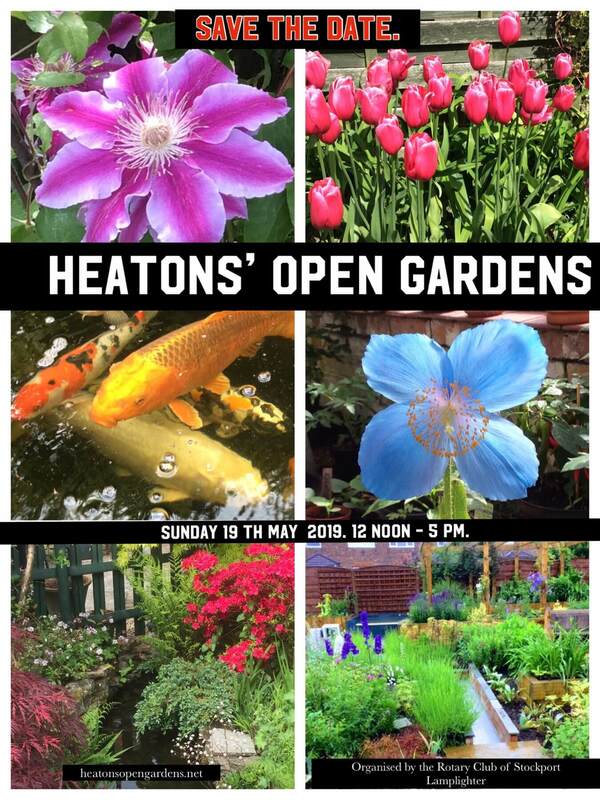 Quarterly member meeting of the 4 Heatons Traders Association – all members welcome. Monthly market on Shaw Road, Heaton Moor, showcasing local producers selling a wide range of quality & unique products. of quality & unique products. 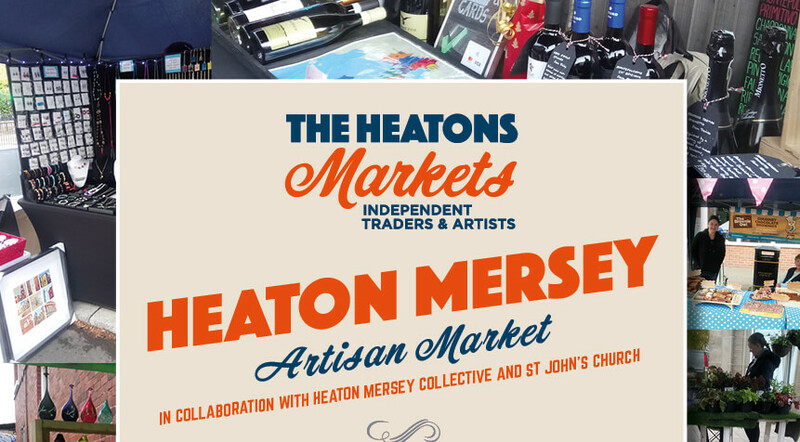 Heaton Mersey Artisan Market is a quarterly local market in the shadow of St John’s Church and in collaboration with the Heaton Mersey Collective. 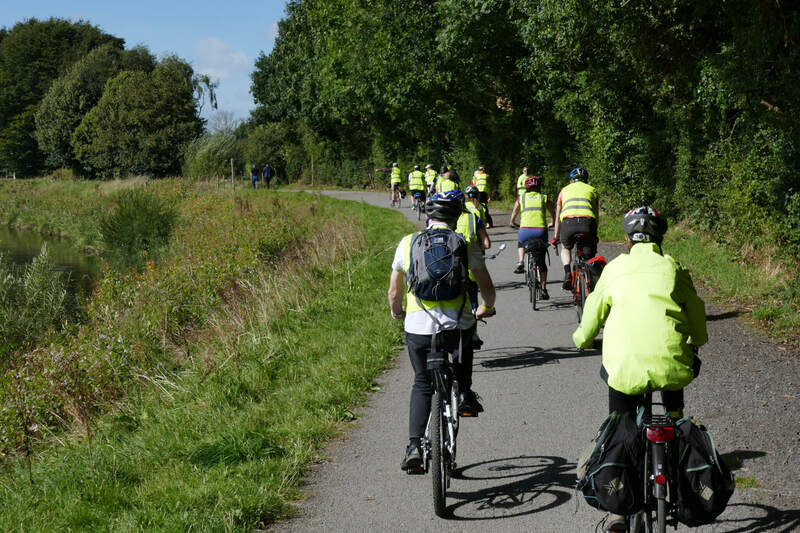 Daytime rides start at 9.45, Moor Top car park, to end around 12.30, with a refreshment break during the morning. Annual Open Gardens Event organised by The Rotary of Stockport Lamplighters. 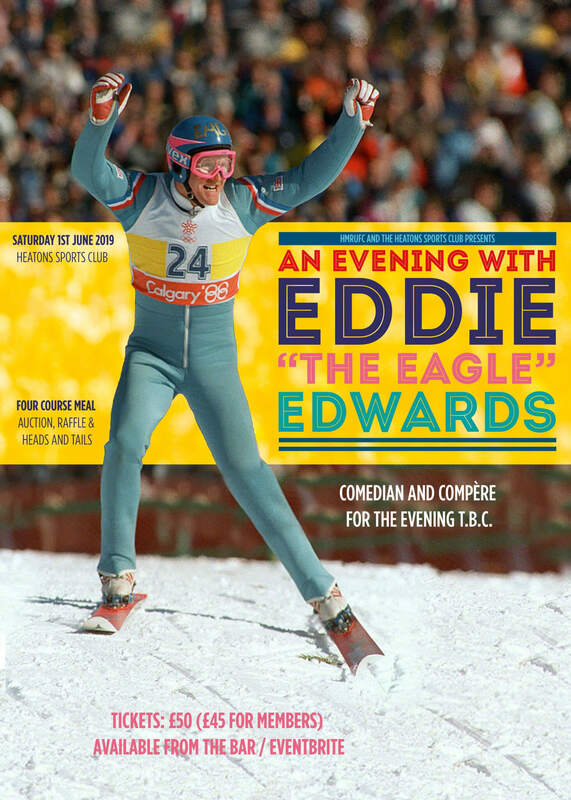 HMRUFC and The Heatons Sports Club Presents: An Evening with Eddie “The Eagle” Edwards. 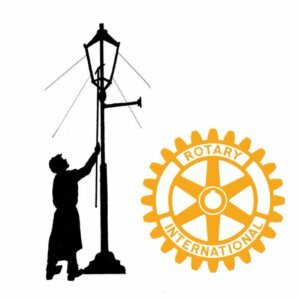 Four Course Meal, Auction, Raffle, and Heads & Tails. Comedian and Compere for the evening tbc. August 13th, Tuesday evening: HandleBards (The Boys): Much Ado About Nothing. 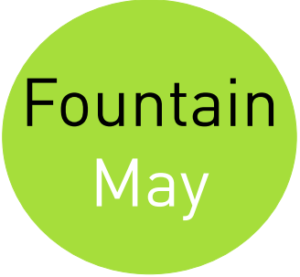 The HandleBards, a troupe of Shakespearean players, will perform on the Fallowfield Loop, at the Quadrantsin Levenshulme. These are pay-what-you-can events, doors open at 5:30pm and curtain at 6:30pm. Bring a rug and a picnic. The route there is largely off-road on well-surfaced tracks. A longer ride on quiet routes to get to the University of Manchester and the museum, via the Fallowfield Loop. 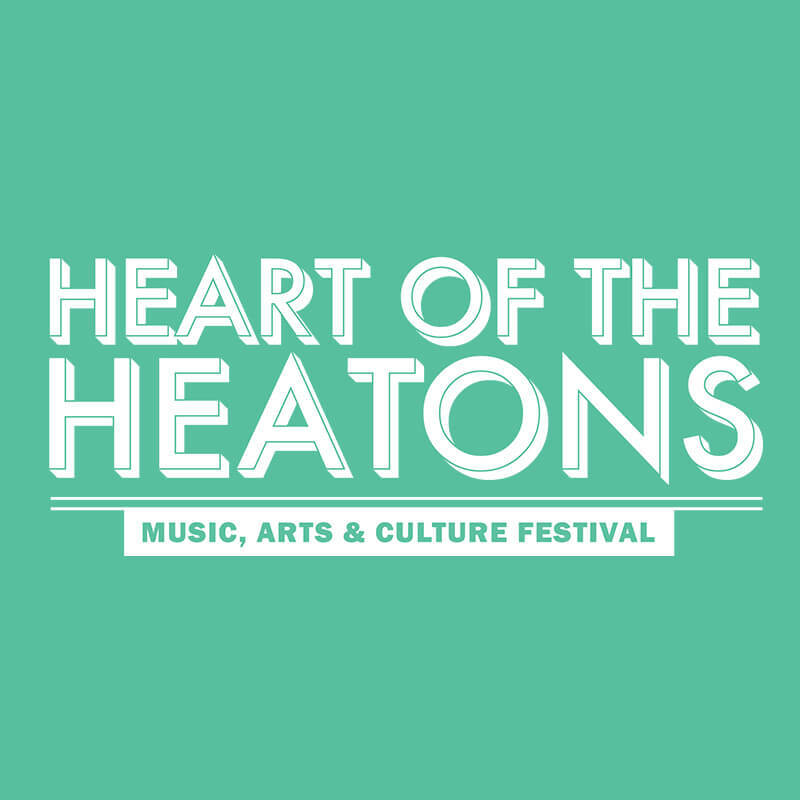 An Arts, Culture and Music Festival for all ages and interests in various venues across the Heatons. Annual Heatons Christmas Festival on & around Shaw Road, Heaton Moor. Full details tbc. Annual Heatons Christmas Festival on & around Shaw Road, Heaton Moor.